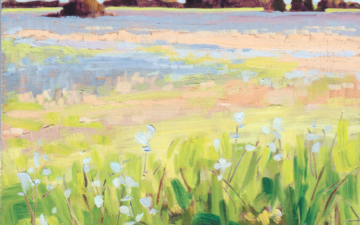 Prairie Tide uses patented technology utilizing the valuable components of flaxseed to create quality products for consumer health and wellbeing. 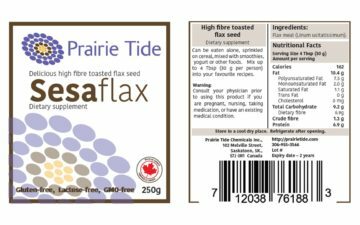 Our product team continues to develop flax products using only the highest quality flax sourced from producers in the Canadian province of Saskatchewan processed at prominent facilities such as the POS Pilot Plant in Saskatoon. 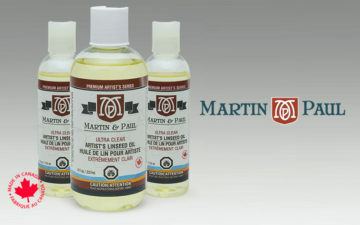 Make yourself clear with Martin & Paul Ultra Clear Artist’s Linseed Oil. 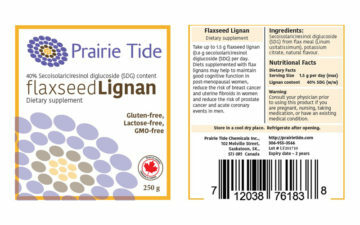 Managing life’s changes with Lignan 50, a flax based dietary supplement. 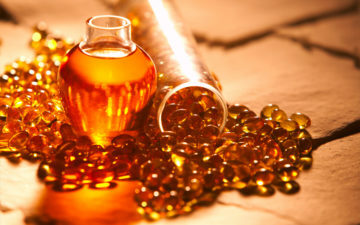 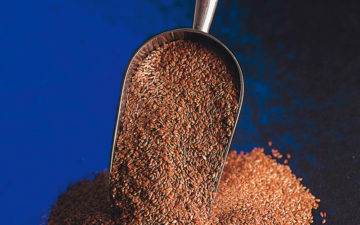 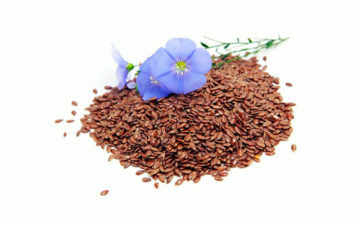 Flaxseed Oil for woodworking - woodworks of art.